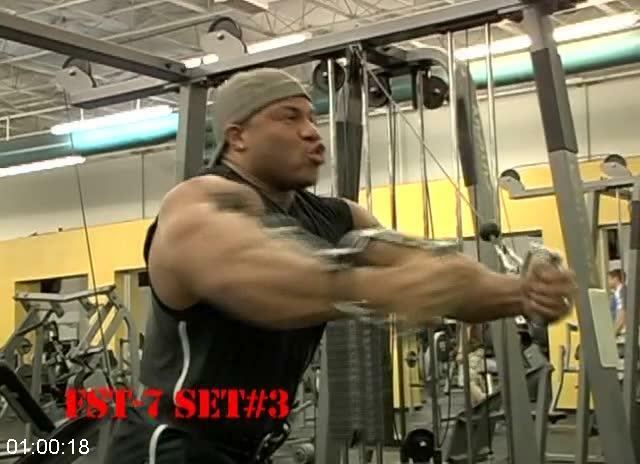 Bodybuilding - FST-7 Defined (2009) [DVDRip - Eng] | Free eBooks Download - EBOOKEE! Fascia Stretch Training � otherwise known as FST-7 � is a revolutionary training system designed by the Pro Creator� Hany Rambod. In FST-7: Defined, Rambod releases his training system to the public for the first time in this one-of-a-kind video featuring as-it-happens training footage with the top professional and amateur bodybuilders in the world. Fascia Stretch Training � otherwise known as FST-7 � is a revolutionary training system designed by the Pro Creator� Hany Rambod. In FST-7: Defined, Rambod releases his training system to the public for the first time in this one-of-a-kind video featuring as-it-happens training footage with the top professional and amateur bodybuilders in the world. Follow along as Rambod walks through the basics of the FST-7 system with NPC USA Light Heavyweight champion Tamer El-Guindy, then watch FST-7 in action as Rambod puts Mr. Olympia Jay Cutler and top Olympia contender Phil Heath through a series of workouts as the two prepare for the 2009 Olympia. 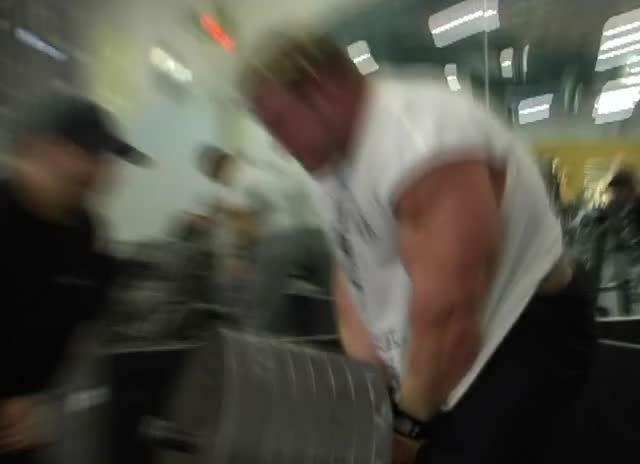 No comments for "Bodybuilding - FST-7 Defined (2009) [DVDRip - Eng]".